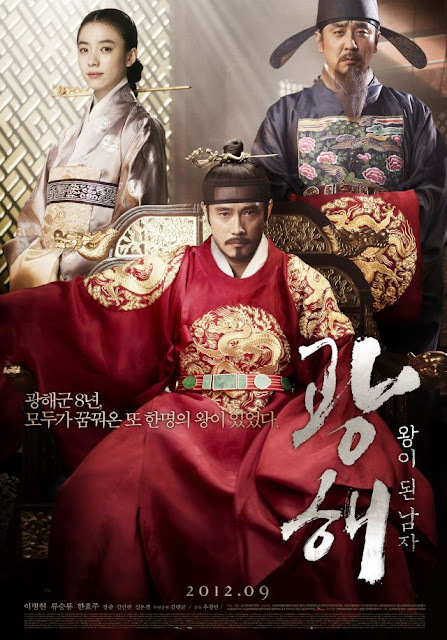 It was yet another strong frame at the Korean box office this past weekend as we head into next week's Chuseok holiday. Business was up 40% over last year as almost 2 million tickets were sold and the local market share was very strong at 83%. However this frame was a holdover market as no new releases were able to find their footing. Masquerade improved over its enormous debut by about 10% to record an additional 1,192,689 viewers and it is now well over the 3 million mark. Going in to the Korean holiday weekend it will have no trouble maintaining its lead as there will be no major releases likely to block its path. Word of mouth has been exceptional and a third one million weekend is not out of the question. Hard to tell how far it will go at this point but 5 million is the worst case scenario. 7 or 8 sounds far more likely. 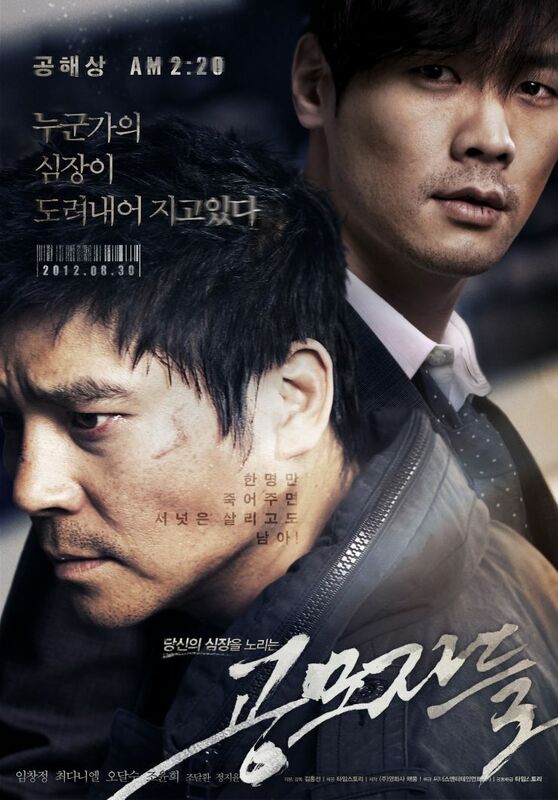 The big new Korean release Spy fell flat on its debut with 341,696. 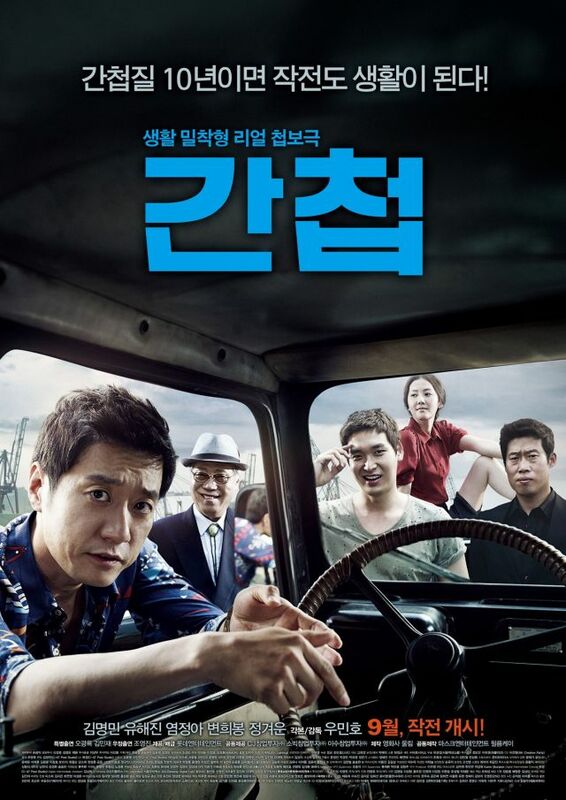 The action-comedy was positioning itself for a big holiday run but despite its well-liked cast (which includes Kim Myeng-min and Yu Hae-jin) it failed to impress. Masquerade was definitely too much competition for it and Kim has had a mixed year. Despite the success of summer blockbuster Deranged, he also headlined the Lunar New Year release Pacemaker which was a terrible box office run. What's more the film is getting poisonous word of mouth (I've seen it and can attest to that) so it will likely crash during the holiday weekend. Resident Evil 5 was down 60% in its sophomore spin for a tepid 101,271 while US comedy Ted failed to generate any buzz despite its enormous domestic performance with a paltry 81,313 debut. Pieta had a bigger than expected 53% fall in its third weekend following its big Golden Lion bump. Masquerade may have been partly to blame for this. There shouldn't be any surprise next as Masquerade will almost certainly find itself well ahead of its competitors but the new Pixar film Brave should drum up some holiday interest, at least for a solid second place finish.